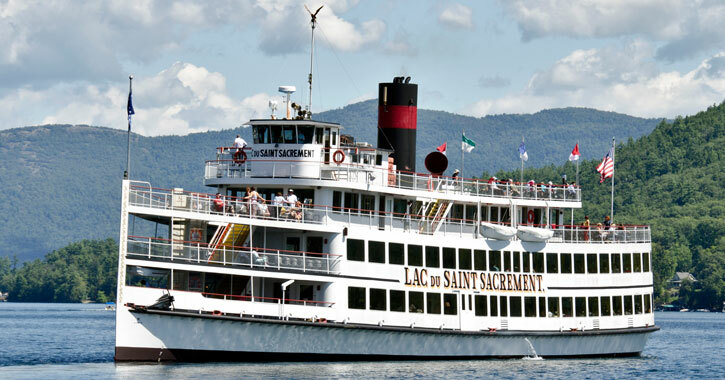 Taking a cruise on Lake George is an exciting way to celebrate Mother's Day. The Lake George Steamboat Company and Lake George Shoreline Cruises always have special Mother's Day cruises for you to choose from. 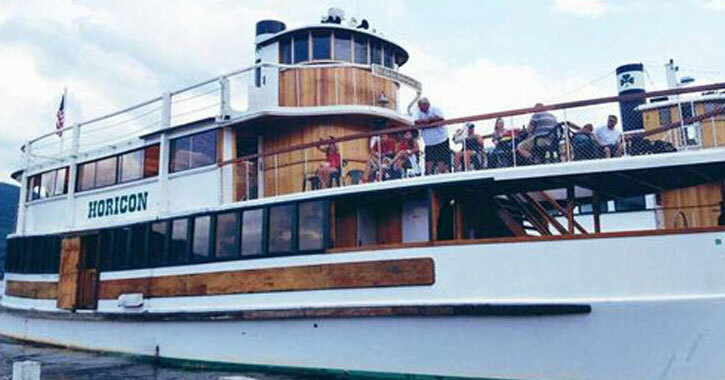 Enjoy a delicious and memorable Champagne Brunch Buffet Cruise with the Lake George Steamboat Company while you take in stunning views of the surroundings. Tickets are $57 for adults and $21 for children ages 4-11. Mothers cruise only for free ($35 price if brunch is included). The cruise will depart at 12:00pm on Sunday, May 12. On Mother's Day, Lake George Shoreline Cruises will offer three one-hour long sightseeing cruises: 12:00pm, 1:30pm, and 3:00pm. There will be two cash bars on board with drinks and snacks. Tickets are $18 for adults and $9 for kids ages 3-11. Mothers ride for free.